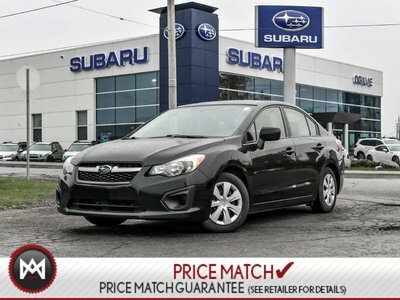 Details 2014 Subaru Impreza 2.0i CVT Bluetooth Heated Mirrors. Less than 56k Miles.. All Wheel Drive!! !AWD** hunting for for a fantastic deal on a sweet Vehicle? Well, we've got it. It doesn't stop showing off once you get inside. 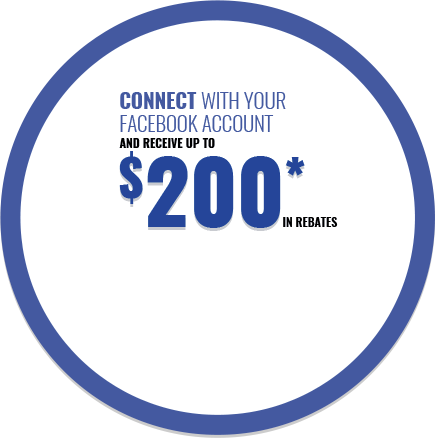 Hurry and take advantage now!! !